This first UK survey of artist Emily Jacir focuses on her dialogue with Europe, Italy and the Mediterranean in particular. Known for her poignant works of art that are as poetic as they are political and biographical, Jacir explores histories of migration, resistance and exchange. 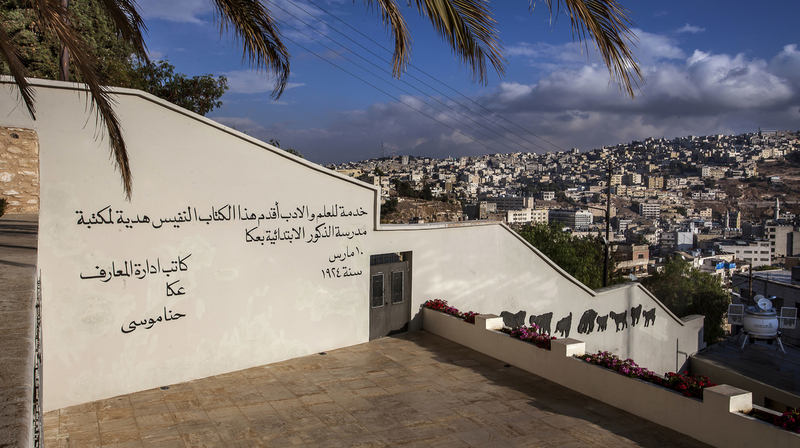 Highlights include Material for a film (2004–ongoing), a large-scale, immersive installation based on the life of Palestinian writer Wael Zuaiter who was assassinated near his home in Rome by Israeli Mossad agents in 1972. 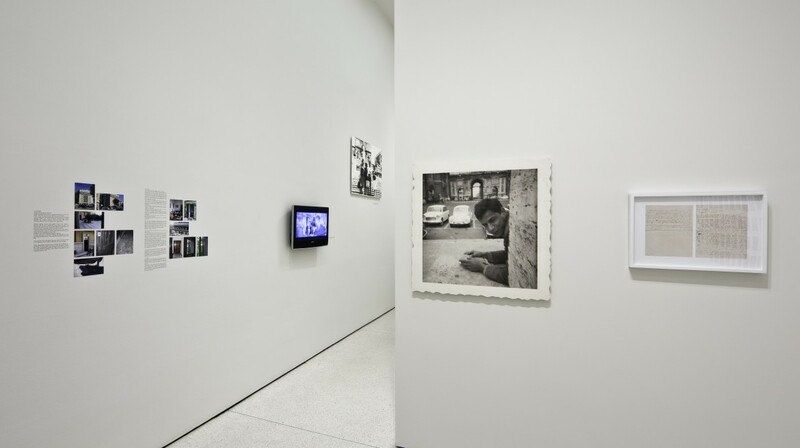 Jacir reimagines chapters of Zuaiter’s life through materials unearthed by the artist including family photographs, correspondence and documents relating to his death. Major works including Jacir’s atmospheric film Lydda Airport (2009) and ex libris (2012), which addresses the looting, destruction and restitution of books are also featured, alongside ENTRY DENIED (a concert in Jerusalem) (2003) and stazione (2008 – 09). 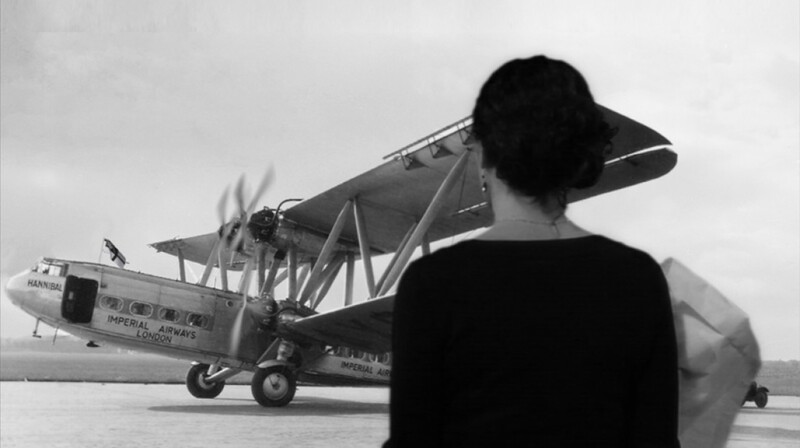 Emily Jacir: Europa travels to the Irish Museum of Modern Art (IMMA) in 2016.